The Children's Ministry of York Alliance Church exists to help the newest generation grow in a real and thriving relationship with Jesus enabling them to exalt Christ and love others through learning God's word and experiencing its transforming power, loving all people with the heart of Jesus, and leading others into a life of following Jesus as they journey alongside them. The Greenhouse: where kids grow in learning, loving and leading. The Greenhouse is the children's ministry hallway where children spend much of their time on Sundays and throughout the week. This is a place where all kids are welcome, Jesus' love is shared, the Bible is taught, and fun is had as young lives are growing and being developed into the people God designed them to be. Nursery care is available during the 10:30 AM Celebration Gathering for children ages newborn - 18 months old. Children's Ministry uses KidCheck to provide a safe and secure environment. Click here to learn more and sign up for your free account. Dig-In takes place during the 10:30 AM Sunday Celebration Gathering, in The Greenhouse. Classes for each age group, 2 yrs - 5th grade are available. This time is designed to help children dig deep into God's word. Elementary students will be studying the life of Jesus this year, beginning in Matthew. Their learning will be enhanced by numerous creative teaching tools to make each week fun, interactive, relevant, and life-changing. 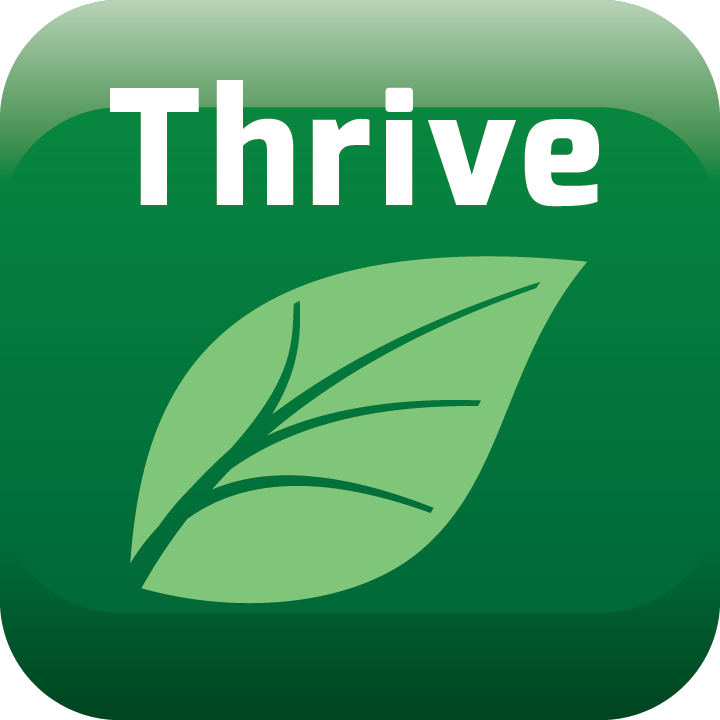 Thrive is our mid-week program, Wednesday from 6:30 PM - 8:00 PM, for children in kindergarten through 5th grade. This weekly time provides a place where kids can connect with one another, invite friends, have fun and learn about Jesus and the difference He can make in our lives every day of the week. Thrive runs during the fall and spring. Vine Time takes place weekly during Community Group meetings, while children attend with their families, in the homes of various people. This is a short, power-packed, kid-friendly activity and lesson designed to help kids stay connected to Jesus and to one another. Vine Time will help them grow in their faith journey and allow a time to build relationships in a multi- generational atmosphere.